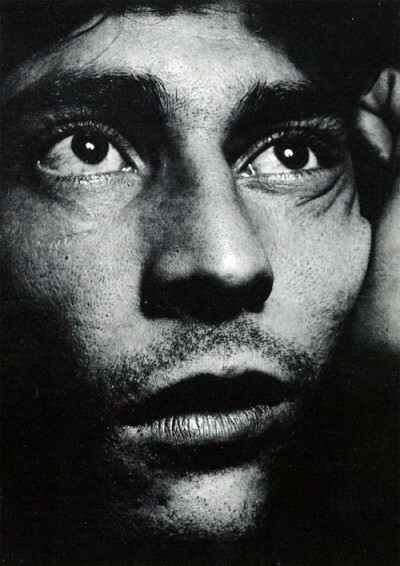 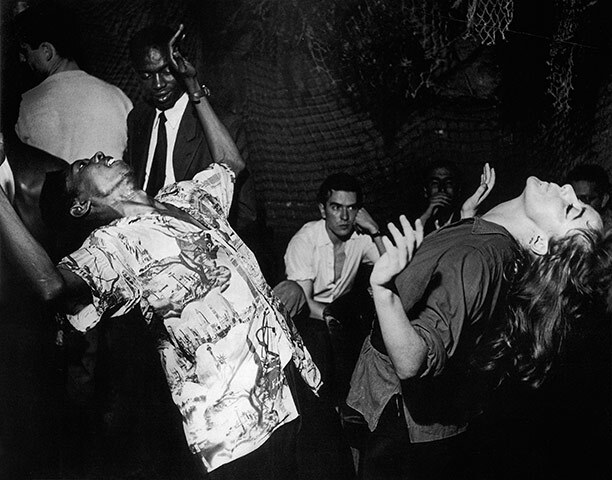 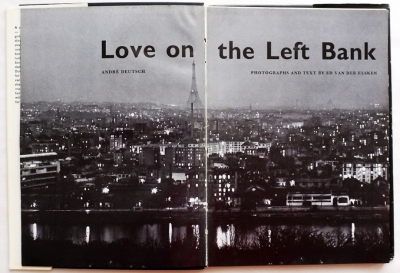 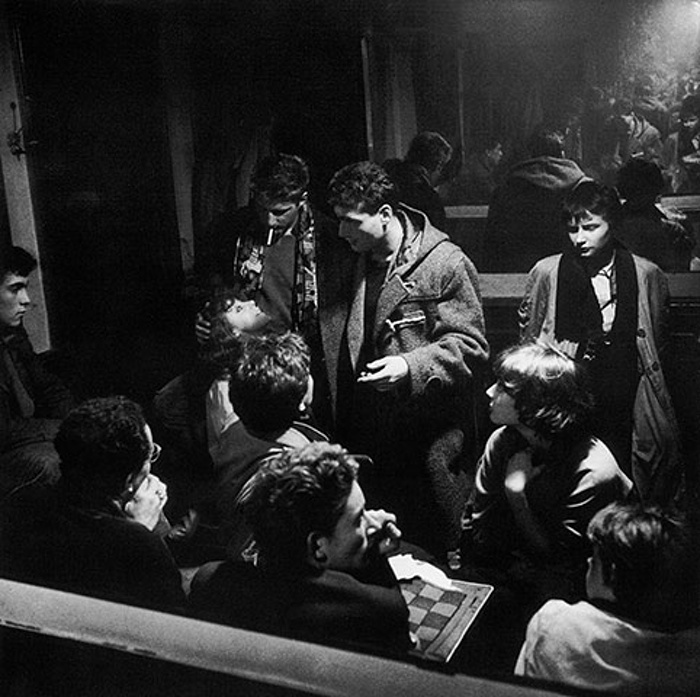 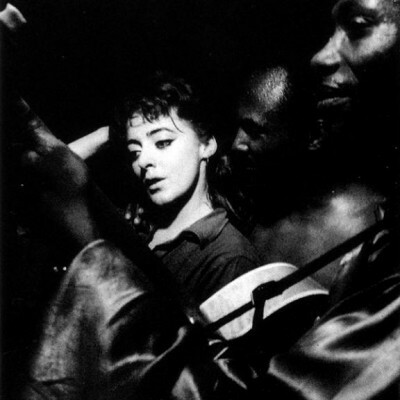 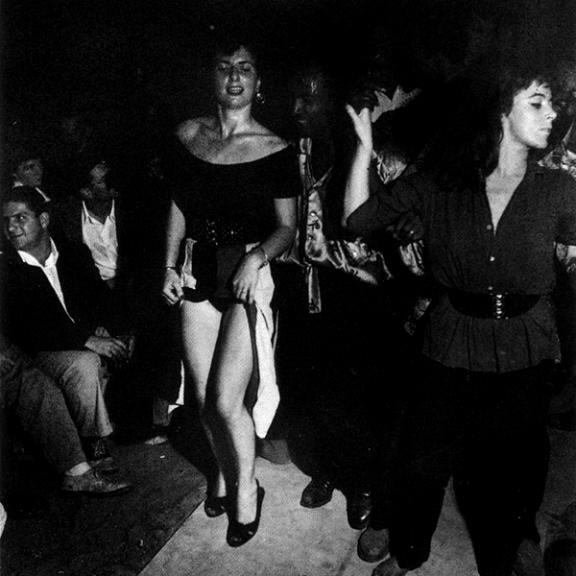 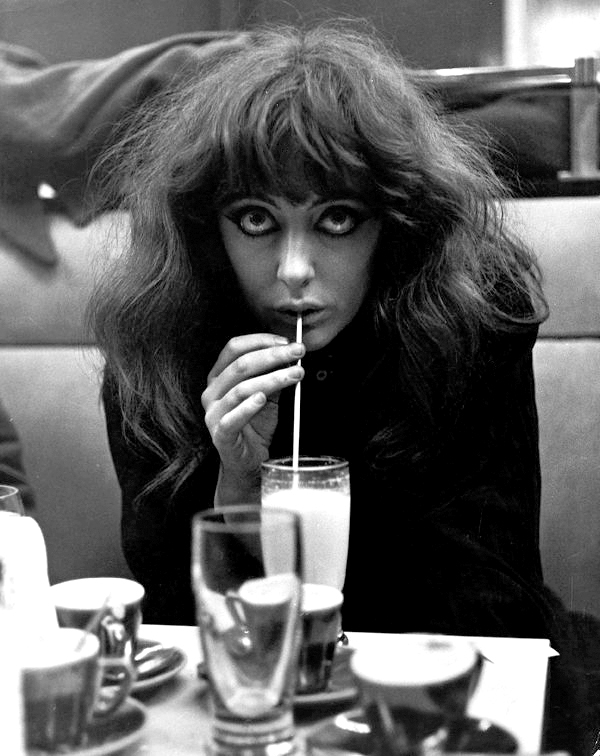 Love on the Left Bank, appeared in 1956 it was an instant success and made a name for photographer Ed van der Elsken. 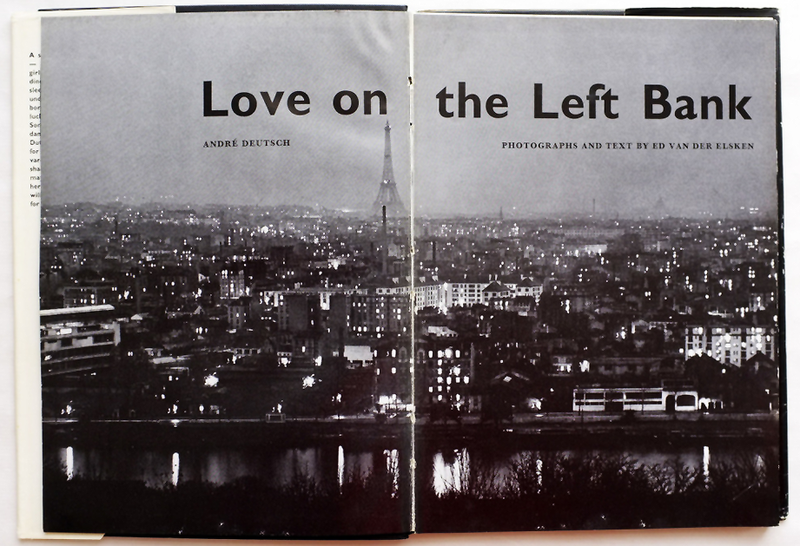 In the book he tells the story of his ramblings in Paris, where he lived for a number of years. 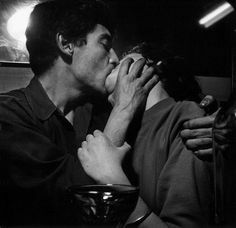 He photographed everything he encountered there, and over a long period observed the life of a group of hipsters, beatniks and bohemians, idiosyncratic young people like the artist Vali Meyers. 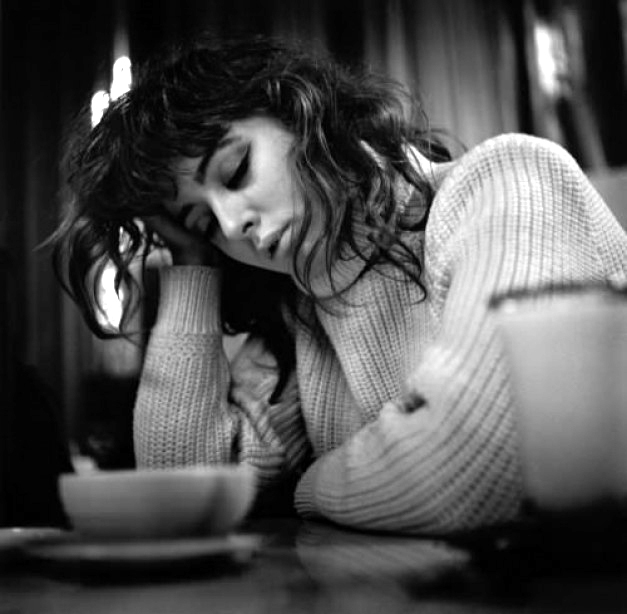 Van Der Elksen arranged his photographs of them into a fictional love story, for which he himself wrote the texts. 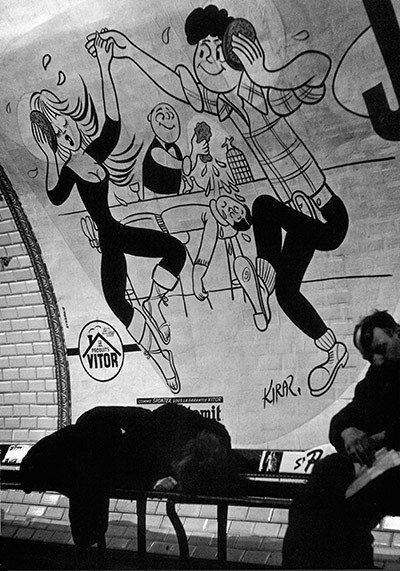 In cooperation with Jurriaan Schrofer he designed the book as a photographic novel, a revolutionary design at the time. 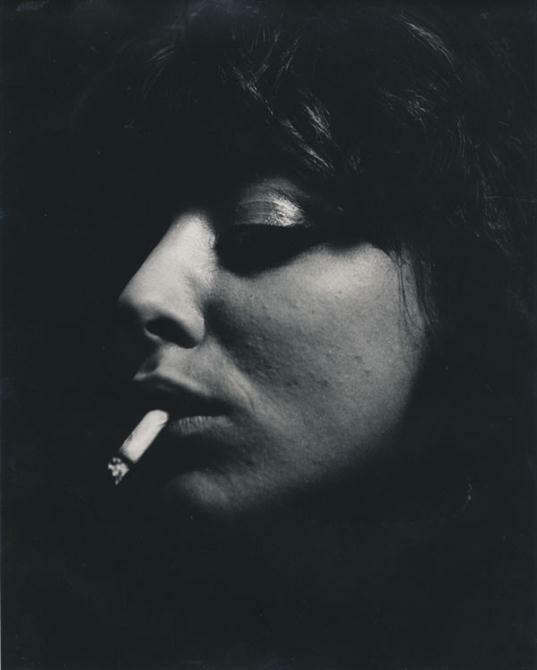 Artist, dancer, shamaness, muse and powerful creatrix, Vali inspired many people, in addition to photographer Ed van der Elsken, Tennessee Williams based the character Carol on her in his play “Orpheus Descending”. Vali loved poetry, animals and cages. 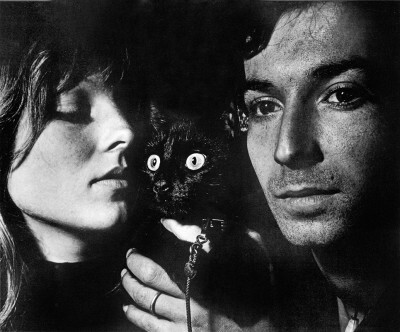 She had a cage in her home; but it was not for her animals, of which, she had more than 25 dogs, as well as pigs, rabbits, goats, foxes and field mice. She considered the ribcage a cage that protects the heart, and she never had any illusions about freedom.